Reports of a post-Brexit demise, it appears, have been greatly exaggerated, for the time being at least. Optimism is up in the food and drink sector and this surely provides opportunities which farming, if it is savvy and customer-focused enough, can capitalise on. There is also a feeling of optimism in certain farming sectors at the moment, especially if you look at the way sheep prices shot-up as the pound slipped back. The challenge, however, is to ensure that the mood of optimism lasts and the current feeling of post-Brexit bullishness is not just a blip. I say this because short termism is something the industry has a tendency to be good at, rather than looking at the long-term direction of travel. The fact remains that while stability may have returned for some at the moment, the next few years could usher in huge change for UK agriculture. You only have to look at this week’s Farmers Guardian and read the pieces about drone technology potentially replacing sheepdogs and driverless tractors heading our way to see how the pace of technology is, as it always has done, changing the nature of how people farm. 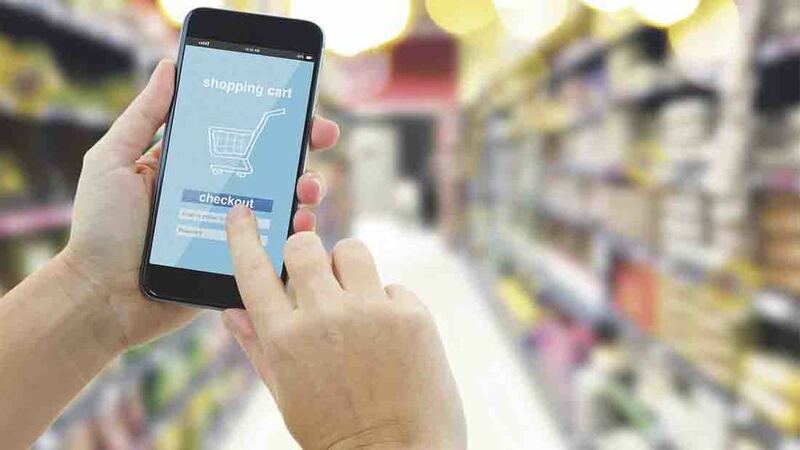 That same technological advancement is also changing the way consumers behave as they become more connected to a digital economy. They are wanting more choice and a wider range of culinary options and it is crucial traditional farming is able to cater to that. Just think about the rise of cow milk alternatives such as coconut or almond milk and you realise why the industry needs to get it messaging right now, not later, to combat the threats to its dominance. There is also probably not much use looking to subsidies for help as the wind of change blows across them to and, whether they remain or not, they are sure to alter beyond recognition. Change is coming. Let’s make sure the industry is ready. Another week, another dog attack. When will dog owners work out that their friendly pooch has the capacity to kill? Maybe a harsher message is required.